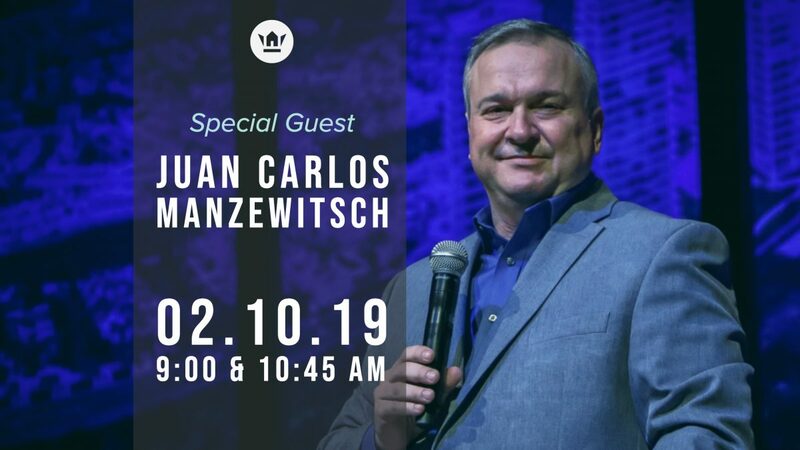 Mark your calendars for Sunday, February 10, as we welcome guest speaker and longtime Encourager friend, Juan Carlos Manzewitsch. 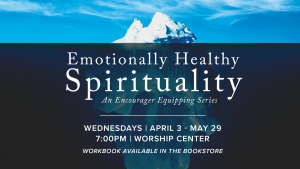 Juan Carlos leads a network of 300 churches throughout the world and carries a passion for reaching the nations with the Gospel of the Kingdom. 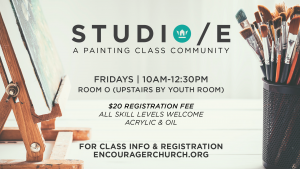 Invite a friend and join us!